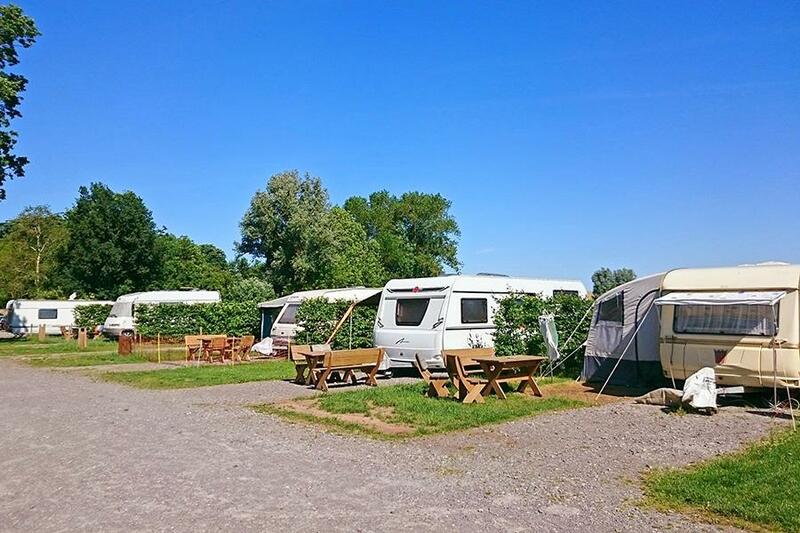 Höpken's Hof & Campingplatz is a campsite with 63 touring pitches. During low season, between 01-05-2019 - 25-05-2019, 17-06-2019 - 11-07-2019 and 01-09-2019 - 30-09-2019, the nightly rate is €14,- at one of the 63 touring pitches at Höpken's Hof & Campingplatz in Jade (Lower Saxony). At this campsite you can not only use your CampingCard ACSI for inexpensive camping, you can also use your ACSI Club ID (as an alternative ID). Quietly situated campsite around an old East Frisian farm and directly behind a dike. This family campsite focuses on cyclists and dog owners. Special fenced pitches for campers with dogs. Enjoy the water at the Jadeboezem or a treat in Tante Emma's Hofladen. Would you like to book Höpken's Hof & Campingplatz or request more information? You can do both using the information below. From Groningen the A28, exit 6 Westerstede, direction Varel. Follow signs direction Jade, left into 437 then right. Drive along dike on Baderstrasse to campsite signs. CampingCard ACSI will send your information request to "Höpken's Hof & Campingplatz".